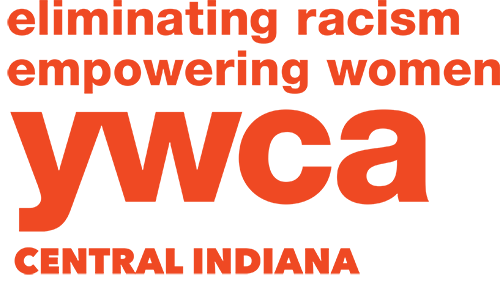 The YWCA is always looking for volunteers! We offer a variety of opportunities that may spark your interest. Come teach an innovative class or fun workshop. Or if you’d rather: join the ladies in emergency shelter to cook meals or socialize. The YWCA also accepts university interns for all semesters (including summer). 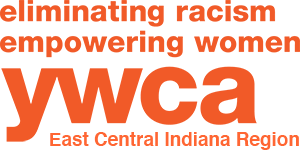 Email a cover letter and resume to info@ywcacenin.org.